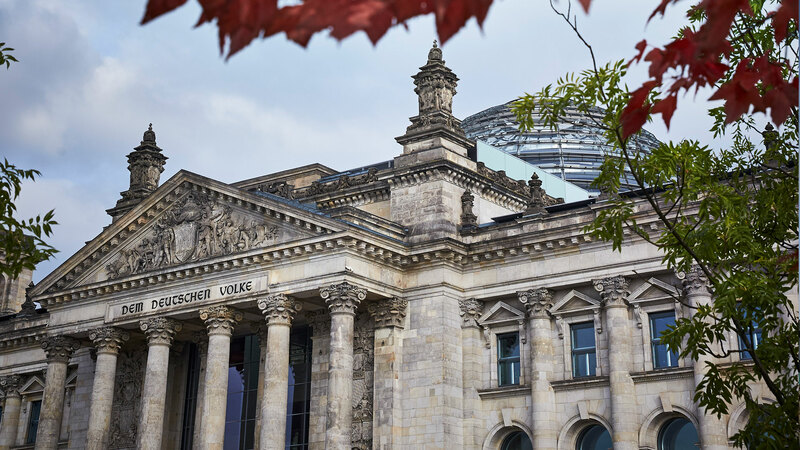 Shiny and modern, yet displaying traditional grandeur at every turn; destroyed in the Second World War, yet full of sights and landmarks; Germany’s capital Berlin is a hugely interesting destination that must be explored and understood. If you are looking for a city break destination that is filled with culture, sights and experiences, but that is also enjoyable to simply stroll through and explore away from the main tourist attractions, Berlin is the one, offering something for every type of traveller. Berlin certainly has a lot to offer visitors looking for a cultural escape, it is a beautifully artistic city that is home to creatives of every type. For visitors that appreciate theatre and classical music, there is the Friedrichstadt-Palast, the Konzerthaus, Deutsche Oper, Theater des Westens and the Philharmonie – if you want dance, opera, music or drama, these are the places to visit first. 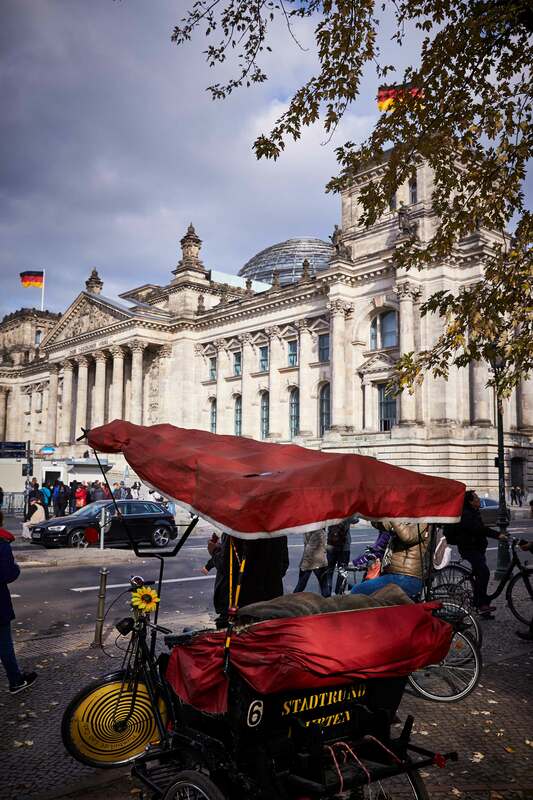 Then there is Berlin’s thoroughly modern, cutting-edge cultural hotspots and nightlife. Performance venues such as the eclectic Hebbel am Ufer, famous nightclubs like Berghain, indie concert venues such as Lido and S036, art galleries seemingly on every corner – there is a lot to enjoy in this exciting city. 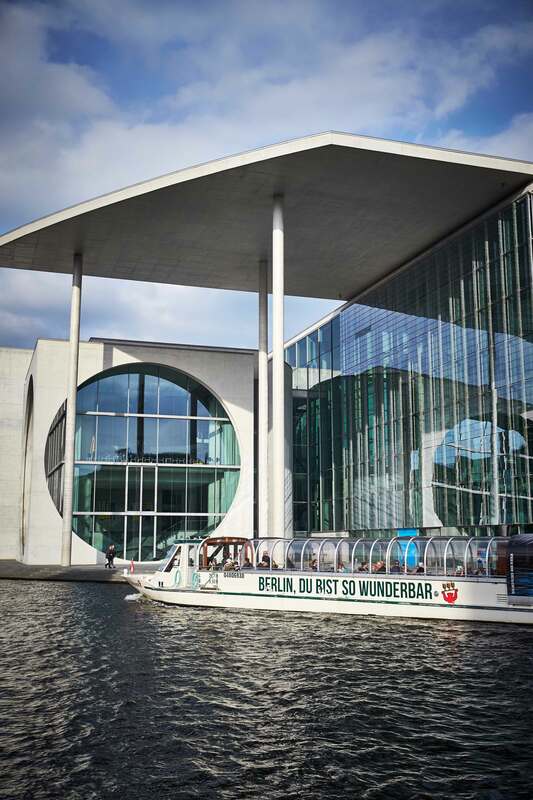 However, if you are looking for something a little more relaxed, Berlin’s large collection of museums never disappoints, and it is a great idea to make time for such locations as the Natural History Museum, Jewish Museum, Pergamon Museum, German Museum of Technology, Deutsche Kinemathek – to name only a few! Wherever in the world you are travelling from, getting to Berlin is easy, especially by air as the city is served by two large airports (and the soon-to-be-completed Berlin Brandenburg Airport that is under construction). Tegel International Airport is serviced by most international carriers – British Airways, KLM, United Airlines and many others – and from here the city can be reached via taxi or bus in 30 to 45 minutes. The other choice of airport is Schönefeld, served by regional carriers such as EasyJet, Ryanair and Germanwings. From here, you can take the short S-Bahn journey to the city or take a taxi. Once you are in the city, you can take advantage of Berlin’s extensive bus, train, underground, taxi and tram services. Fares are inexpensive, services are highly efficient, and there are a range of route planners you can use to easily navigate the network. In terms of accommodation, we are proud to have two of the best hotels in the city if you are looking for a luxurious place to stay. 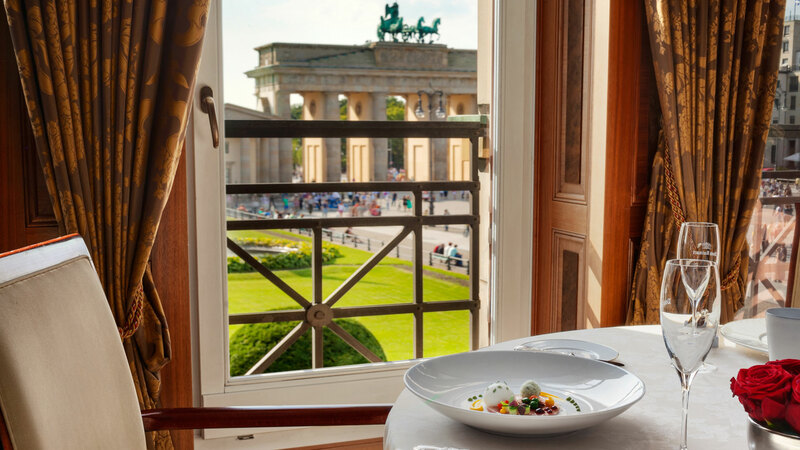 Kempinski Hotel Adlon is located in the heart of the city overlooking the Brandenburg Gate, offering a range of stylish rooms and suites, as well as six restaurants and bars. Kempinski Hotel Bristol is our historic and elegant hotel located on the famous Kurfürstendamm, with three impressive restaurants and a luxury spa. After a day spent exploring Berlin’s must-visit locations, it makes sense to have an equally exciting evening discovering Berlin’s famous cuisine. Food lovers are thoroughly spoilt in the German capital, with every possible cuisine being represented exquisitely. If you would like to try authentic German dishes, make sure you visit well-regarded restaurants like the authentic Hackerthals, the traditional and welcoming Dicke Wirtin, and Marjellchen, which serves mainly Prussian dishes full of rich meats and flavours. More contemporary tastes can be enjoyed at Restaurant Bieberbau, while the best Italian, Mexican, Indonesian and Middle Eastern flavours can be found in Trattoria Portofino, El Loco, Mabuhay and Yarok, respectively. For fine-dining, Lorenz Adlon Esszimmer at Hotel Adlon Kempinski holds two Michelin-Stars for its outstanding European inspired menu. There are hundreds of sights to see and enjoy in famous Berlin – here are some of the most important ones we think you should see. Once a symbol of the division between East and West Germany, today the Brandenburg Gate is the city’s most iconic sight. 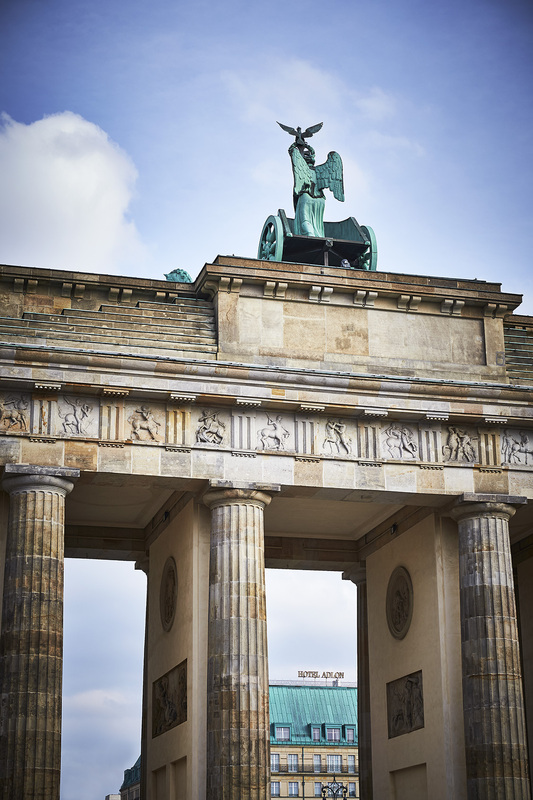 A beautiful monument that is steeped in history, the Gate is stunning during the day, but make sure you visit after nightfall – beautifully lit, it is the best time to appreciate the columns, friezes and the epic Quadriga that tops it. If you would like to spend a day immersing yourself in culture, head to Museum Island, home to the Pergamon, Altes, Neues, and Bode Museums, and the Alte Nationalgalerie. Contained within impressive Prussian architecture, it is a beautiful and convenient complex that every sightseer should try to visit. A symbol of both Berlin’s dark Cold War past and post-reunification success, the Berlin Wall and the associated attractions of East Side Gallery and the Memorial to the Berlin Wall, are definite must-sees, no matter how much of Berlin’s history you know. If there’s one thing that Berlin has a lot of, it has to be parks. 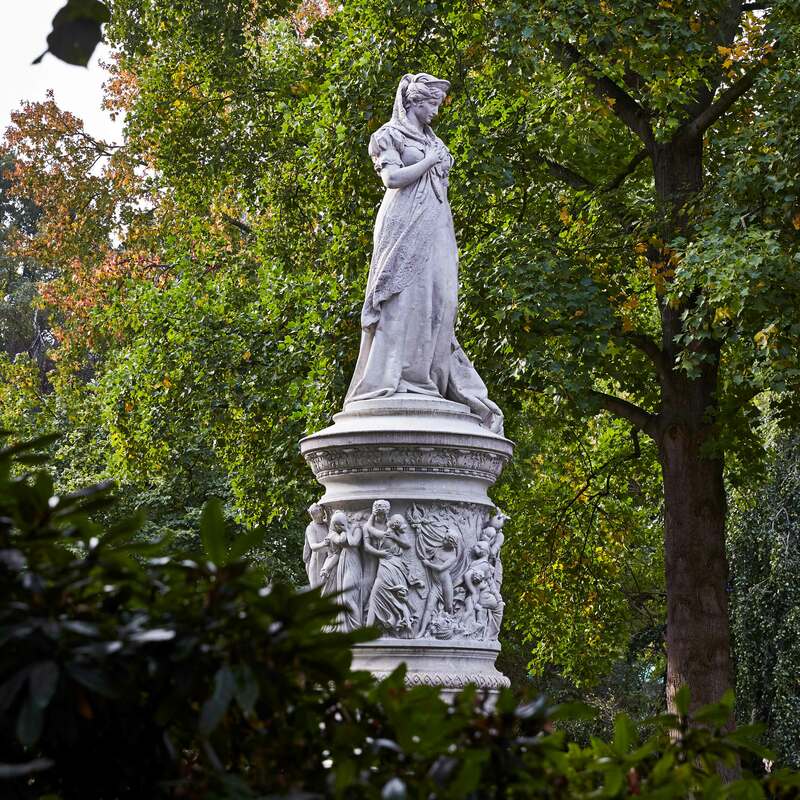 All across the city there are plenty of pretty, well-kept outdoor areas for sightseers to enjoy, from the huge and central Tiergarten, to the disused airport at Tempelhofer, to the lush Botanischer Garten. For more information on the great experiences Berlin has to offer, don’t hesitate to contact our staff – they will be happy to help you create a perfect getaway!